Developing a new product is a challenge for many entrepreneurs, from identifying a manufacturer through the prototyping and product development process. This month's Entrepreneur Exchange gives you a roadmap, as Doug Auer with Custom Design Group joins hosts Jeff Neuville and Gary Muller to talk through the steps for getting your product manufactured. Plus, is the world ready for Amazon Key? 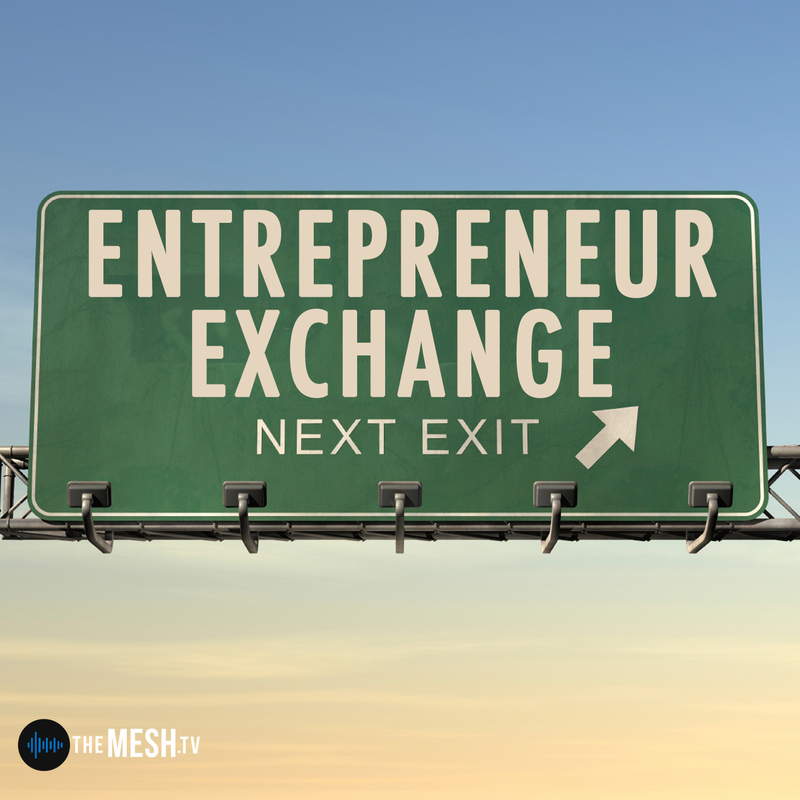 And new small businesses for you to check out...all on this month's Entrepreneur Exchange on The MESH podcast network!